thebackingboardfiles: Check out this cool Star Wars shirt featuring art from those classic Marvel Comics! Check out this cool Star Wars shirt featuring art from those classic Marvel Comics! 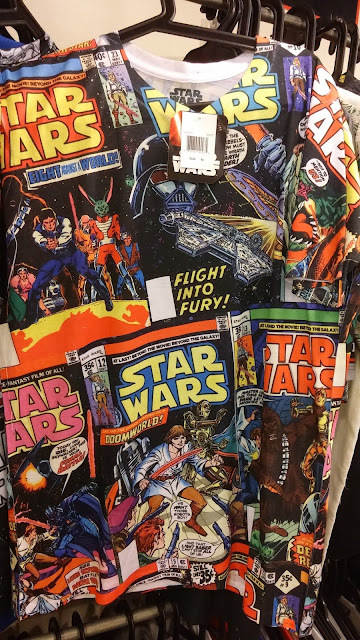 This shirt caught my attention for its use of classic artwork from those early Marvel Comics of Star Wars!